Julio Jones has the money to buy that new Mercedes-Benz Arthur Blank suggested. 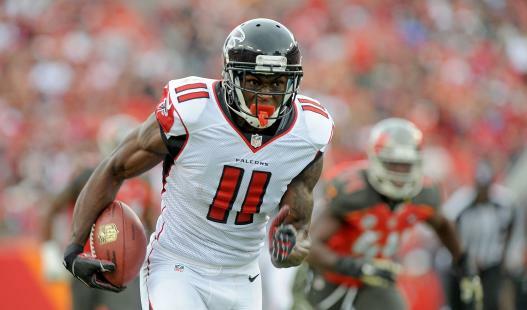 The Atlanta Falcons star wide receiver just inked a five-year, $71 million deal. Falcons' WR Julio Jones will receive $47.5 million guaranteed and $71.25 million over five years, per @mortreport. Jones is coming off the best season of his career, recording 104 receptions for 1,593 yards and six touchdowns.